On Tuesday, Twitter noted that it had got a lot faster and better at curbing abusive behaviour and hateful content on its platform. San Francisco: As part of the efforts to make its platform appear less toxic, Twitter is planning to give people an option to hide replies to their tweets, thereby giving users more control over the nature of conversation they would like to have on the platform. 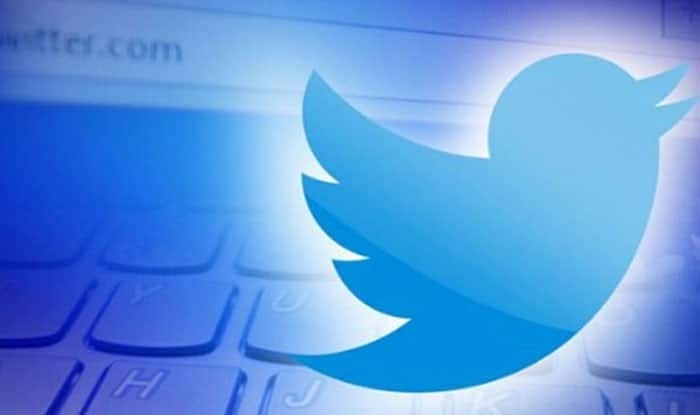 “Starting in June, we’ll be experimenting with ways to give people more control over their conversations by giving them an option to hide replies to their Tweets,” Donald Hicks, Vice President, Twitter Service and David Gasca, Twitter’s Senior Director, Product Management, Health, wrote in a blog post on Tuesday. While the feature has the potential to make trolls invisible, it could make it difficult for users to correct wrong statements made by others. Other social media platforms like Facebook and Instagram already give users much more power in terms of dealing with the comments to their posts, including the option to delete them. Twitter last year said that making the platform free of abuse, spam and other things that distract from the public conversation is its top priority. The microblogging site on Tuesday said it had got a lot faster and better at curbing abusive behaviour and hateful content. “This time last year, 0 per cent of potentially abusive content was flagged to our teams for review proactively. Today, by using technology, 38 per cent of abusive content that’s enforced is surfaced proactively for human review instead of relying on reports from people using Twitter,” Hicks and Gasca wrote. “The same technology we use to track spam, platform manipulation and other rule violations is helping us flag abusive Tweets to our team for review,” they said. Twitter said 100,000 accounts were suspended for creating new accounts after a suspension during January-March 2019 — a 45 per cent increase from the same time last year. With a focus on reviewing this type of content, Twitter said it had expanded its teams in key areas and geographies. “We’ll make it easier for people who use Twitter to share specifics when reporting so we can take action faster, especially when it comes to protecting people’s physical safety,” Hicks and Gasca wrote. “We are updating our rules in the next few weeks so they’re shorter, simpler and easier to understand,” they added.